St. Andrews is a famous family destination because of its wide range of attractions that appeal to people of all ages. Moreover, there are kid-friendly attractions throughout St. Andrews, which are perfect for tourists who are planning to bring along their kids during the trip. Whether you plan to celebrate your holiday in the outdoors, an entertainment centre or other remarkable destinations, you can be sure to have an amazing time as you visit these popular destinations and activities for children. If you want to give your child an educational trip while giving them a memorable experience, then the museum is the perfect destination to visit. During school breaks, some of the St. Andrews Museums also feature additional activities that add to your child’s excitement and learning while touring around these places of attraction. Kids love spending quality time at the pool where they can have fun in the water with other children. In St. Andrews, you can find several swimming pools where you can bring your kids such as the East Sands Leisure Centre. It features plenty of attractions for kids such as inflatable slides, large flume and a few other amenities that your children will love. Give your kids a chance to just relax and enjoy a great movie along with the whole family. The New Picture House Cinema is a great option when your kids are up for a nice movie during their school break. The cinema features plenty of age-appropriate films that will not only entertain, but also teach valuable lessons. Kids often dream of walking around a real-life enchanted castle just like the one they have read about in story books. 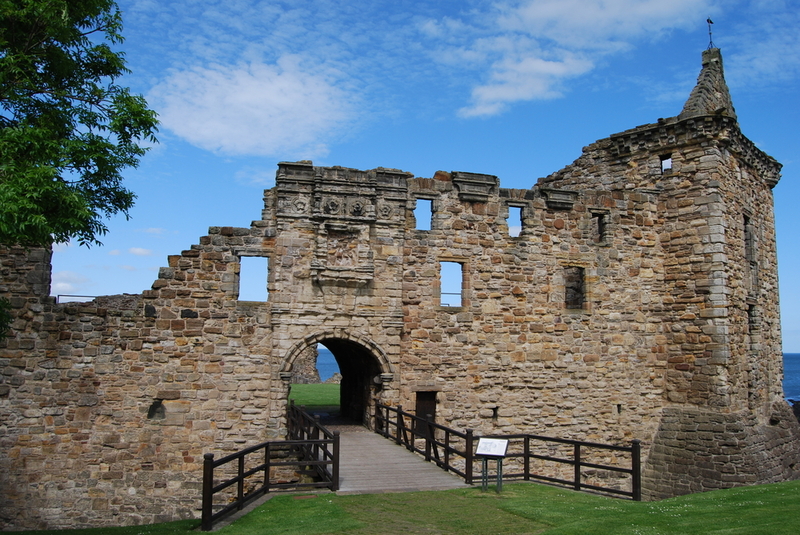 If you want to surprise your children and let them experience what it’s like to be face to face with a real castle, then make sure you visit the St. Andrew’s Castle that houses long and mysterious tunnels, a lovely drawbridge and an actual dungeon that your kids can explore. Older kids may also want to explore the St. Rule’s Tower, although adult supervision is highly recommended. For active kids who enjoy water sports, then you should take them to popular places in town that cater to their needs. Famous choices of places that offer exciting water sports activities include the East Neuk, Blown Away and Elie Water Sports. Here, older children or teens can mingle with other kids their age as they have fun. Young kids are crazy about marine creatures such as fish and seals. So, if your child is passionate about water creatures, then you should take them to the St. Andrews Aquarium for a wonderful time. Let your kids appreciate the beauty of nature by bringing them to some of St. Andrews’ popular parks and playgrounds including Cockshaugh Park and East Sands. In addition, you can take your children to the Botanic Garden, which is only a short distance from St. Andrews. Allow your kids to explore and experience the wonders of nature as they check out one of the garden’s glasshouses that have been turned into a learning center. Everyone loves to spend some time at the beach, particularly fine beaches in St. Andrews. In fact, you can choose from two amazing beaches in town such as the Seaside and Blue Flag. These are the best places to go for building sandcastles, swimming or strolling that any kid will enjoy. So, have a blast during your trip with your kids and be sure to take them to these fine places and experiences during your trip to St. Andrews. 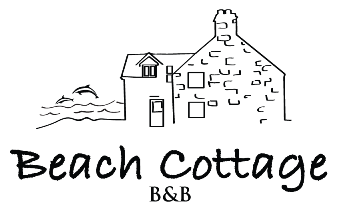 There is a great choice of bed and breakfast accommodation in St. Andrews which can be booked via the Private House Stays website.